When we went for our 5-day trip to Shanghai, we expected it to be really cold. But what we didn't expect was the continuous rain we encountered during our 1st and 2nd day. 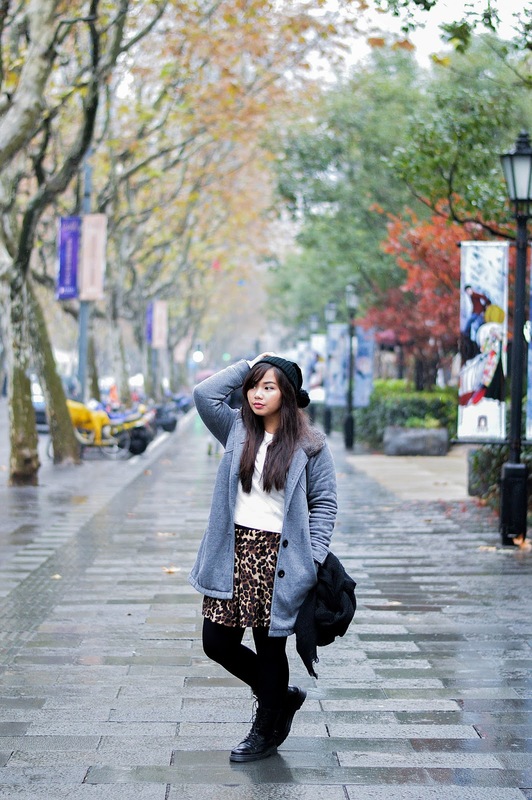 These were take during our 2nd day when we came across the lovely city side of Xintiandi and unfortunately for us we couldn't do much because of the rain. No outdoor dining, no walking around easily and difficult blogging time. Since it's the holidays we decided not to let the rain bother us and just went on to having Vietnamese food for lunch and strolling around the malls and sidewalks of this city. We even got to blog a little when it was just drizzling. Sometimes you just have to be optimistic! My shots turned out great even if they weren't meant to be outfit posts. Have you had any experience when the weather/climate was just not cooperating? Let me know in the comments! 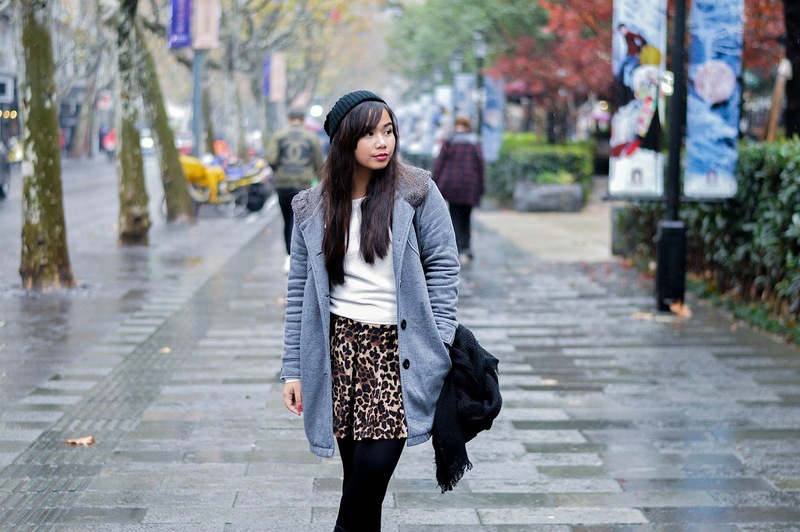 Check out my other Shanghai posts!